Harry Potter and the Cursed Child has confirmed a transfer to Broadway in spring 2018. It has now been confirmed that the show will open at a newly renovated Lyric, owned by Ambassador Theatre Group, on April 22, 2018. It is produced by Sonia Friedman Productions, Colin Callender and Harry Potter Theatrical Productions. Preview performance dates are yet to be announced, with tickets going on sale in this autumn. Harry Potter and the Cursed Child is created by JK Rowling, Jack Thorne and John Tiffany, with a text by Thorne and directed by Tiffany. The London production continues to run at the Palace Theatre, where it is currently booking until April 29, 2018. 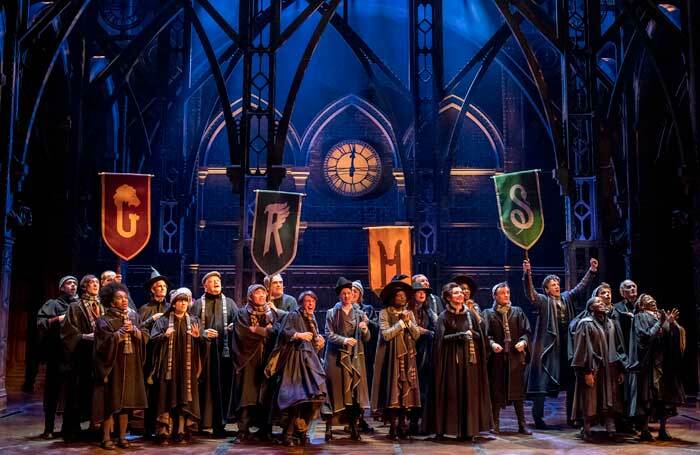 Harry Potter features movement by Steven Hoggett, set by Christine Jones, costumes by Katrina Lindsay, lighting by Neil Austin and sound by Gareth Fry.